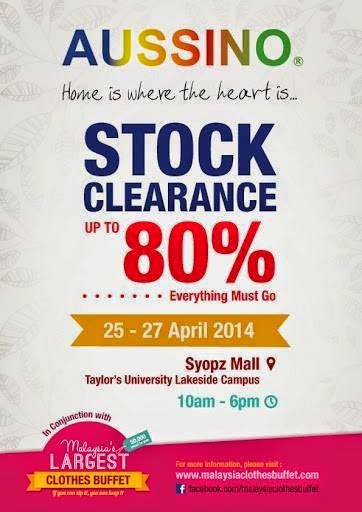 These two days , when i browsing facebook, i saw few of my friend is sharing the news that Aussino Malaysia is going have a stock clearance sale at Taylor's university , Syopz mall. 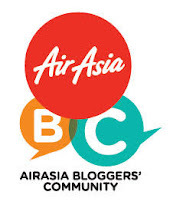 For your information, I may appear at 25-27 April 2014 (any one of the date ) ,between 10am-6pm , at Taylor's lakeside ,Syopz mall, since the aussino sale is last for three days .if u able to spot me there, do say hi to me ~ ! !